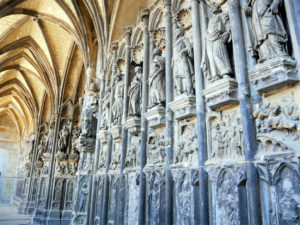 Two weeks ago I’ve spent a weekend in a lovely Belgian town of Tournai. I knew very little about it before I’ve visit it, so I was taken by a surprise with its cobbled streets and a beautiful old buildings. I will post detailed travel guide about it next week. 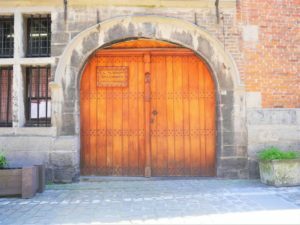 However, here is my Tournai Photo Diary with just a glance of the atmosphere from the oldest city in Belgium. 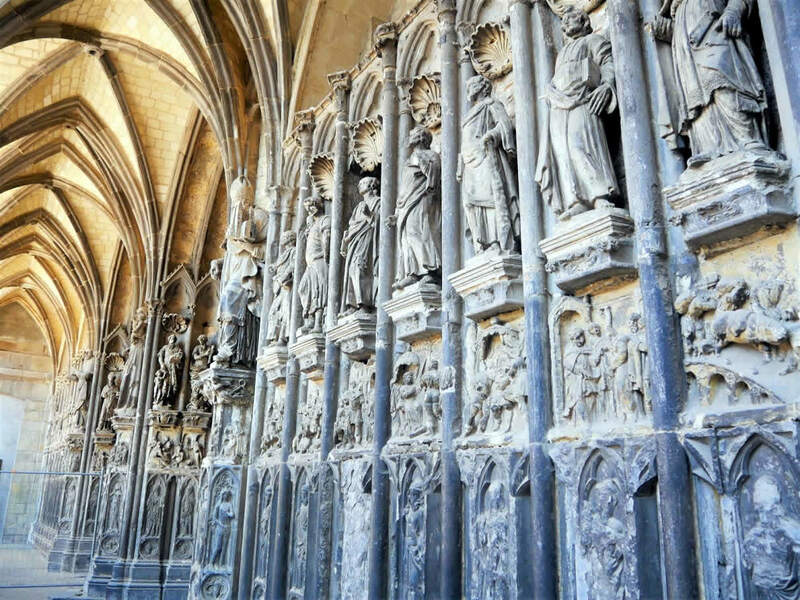 The most monumental building in Tournai is definitely its cathedral. Today’s building was mostly built in Romanesque and Gothic style. Its five large towers are giving it almost a royal appearance. Cathedral is under the reconstruction and I’m really curious to see the final result of it. 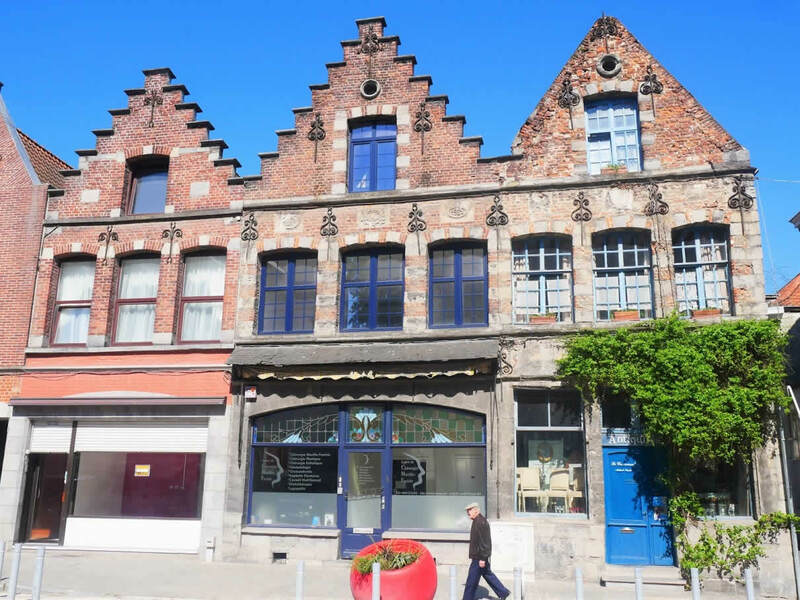 Perhaps a good excuse to another visit to Tournai? The symbol of a medieval municipal power is just around the corner from the cathedral. 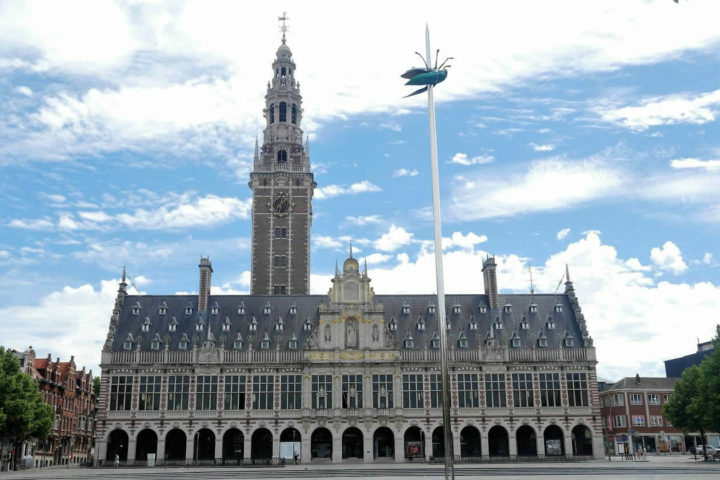 The oldest belfry in Belgium is overlooking the city since the end of the 12th Century. Walking to its top platform will give you a beautiful view on a city. Can you see the golden dragon on a top? My favourite detail in Tournai were these little shells in a streets all over the city. 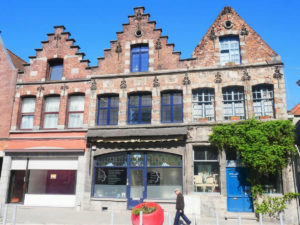 Tournai was an important stop on a pilgrimage route to Santiago de Compostela. And the shells are marking the way to the pilgrimage church of Saint-Jacques. Renovated banks of the River Scheldt are a beautiful place for the afternoon walk. There are many benches next to the river, so it could be a nice place for a little picnic, as well. It’s quite a popular meeting place among the locals, too. 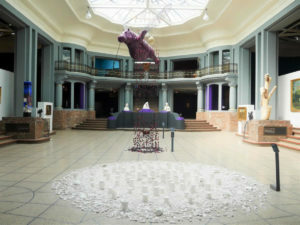 Surprisingly for such a small town, Tournai is a home to some great museums. Museum of Fine Arts isn’t just the only museum designed by a famous Belgian architect Victor Horta. 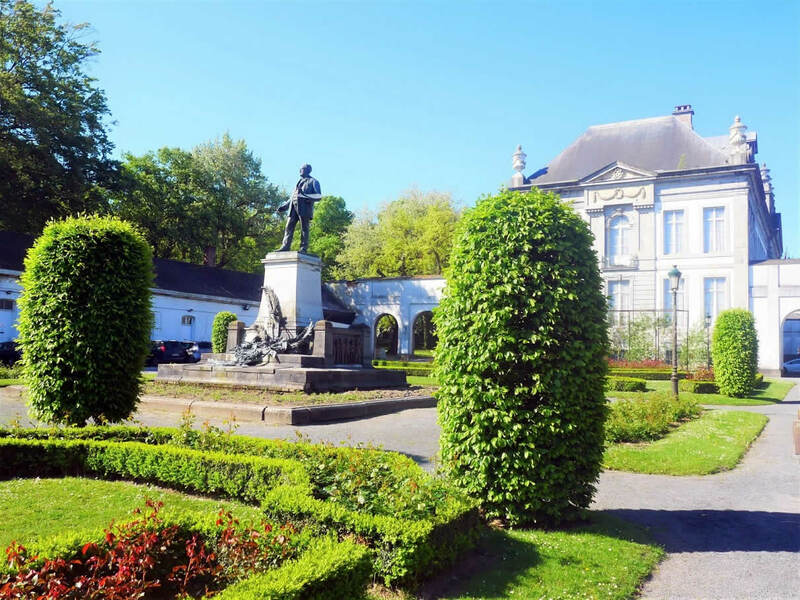 It’s also a home to the only two Manet’s paintings in Belgium. 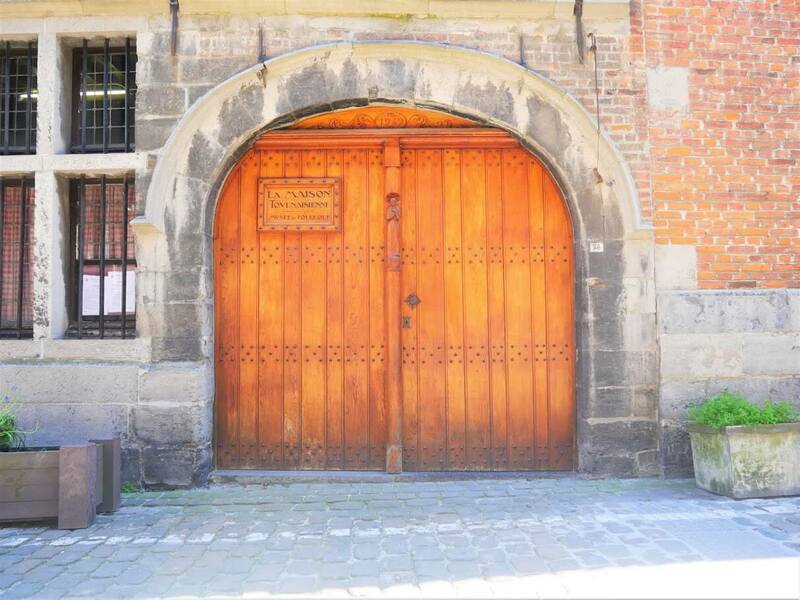 Visit to some of the museums in Tournai, should be on a list to anyone visiting this Belgian town. 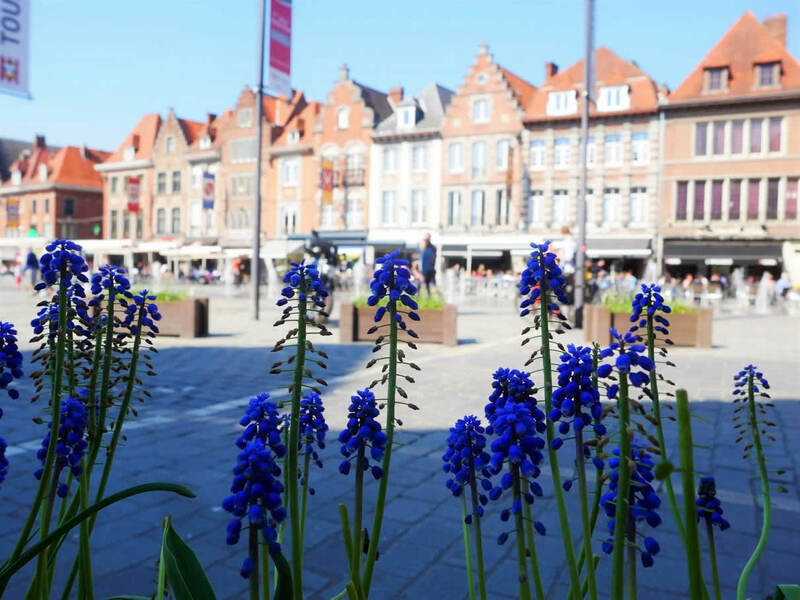 Combination of old medieval streets with some fine Classical buildings is what’s giving a wonderful charm to this Belgian town. One could wander around it with a camera for hours. It’s such a photogenic town! 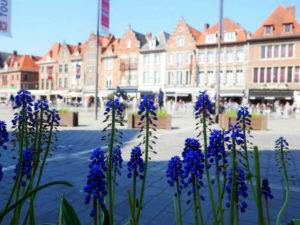 *Many thanks to Visit Tournai for organizing my trip to this lovely Belgian town! 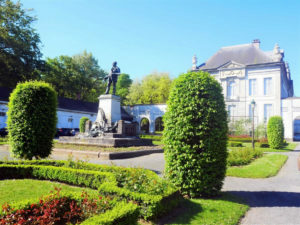 If you’re planning to visit Tournai, be sure to check their official website for all the practical info!